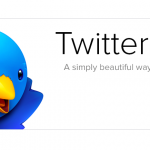 As it turns out, the reports of the demise of Tweetbot for Mac have been greatly exaggerated. 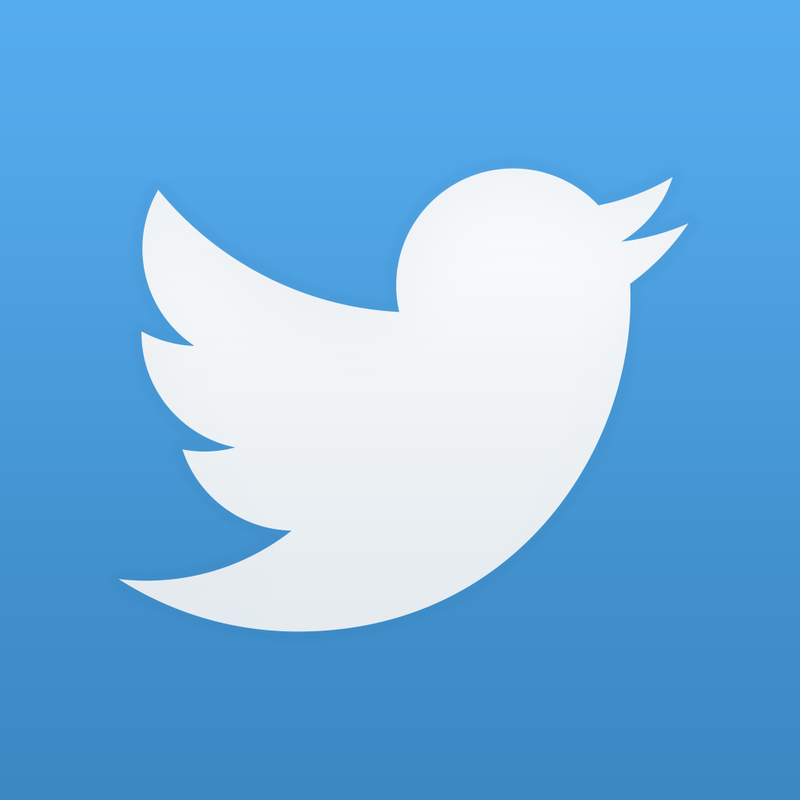 A couple of days ago, the Mac edition of the popular Tweetbot third-party Twitter client for iOS developed by Tapbots was pulled from the App Store amid login and authentication issues affecting a number of users. Apparently, the app had exceeded the token limit imposed on third-party clients, which was introduced by Twitter in August 2012. 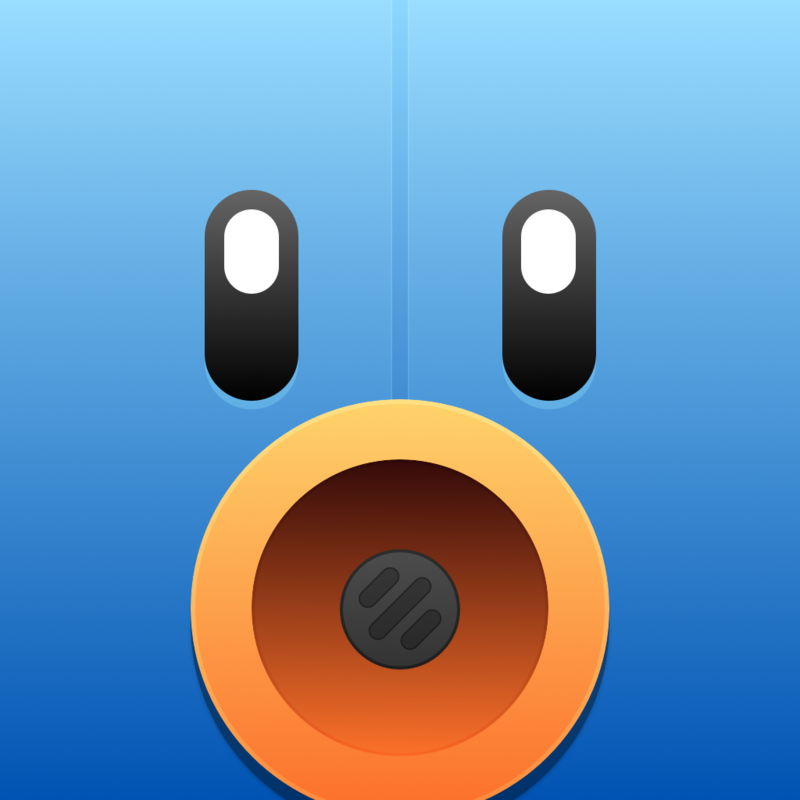 But now, Tweetbot for Mac has been reinstated on the Mac App Store. “We’ve worked with Twitter to resolve Tweetbot for Mac authentication issues,” Tapbots says in a tweet. Sync timeline position, direct message read statuses and mute filters between your Mac, iPhone and iPad via iCloud. Support for multiple services like Pocket, Instapaper, Readability, CloudApp and Droplr. 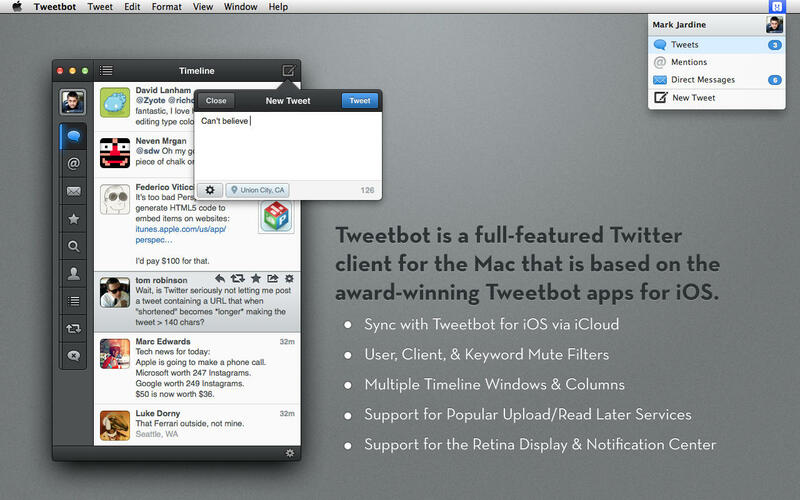 Compatible with OS X 10.7.4 or later, Tweetbot for Mac is available on the Mac App Store for $19.99. See also: Twitterrific for iOS finally updated with support for sharing multiple Twitter images, Twitter launches tweet translation feature in partnership with Bing, and While you were away, Twitter added something to your timeline on iOS.